Minister of Public Security decides to postpone appointment of police chief until after elections. 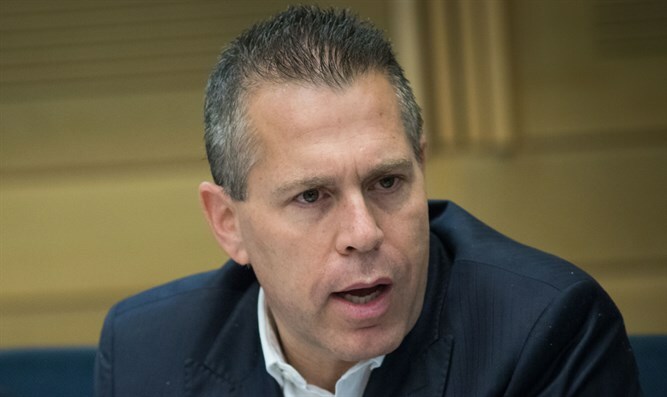 Minister of Public Security Gilad Erdan postponed the decision to appoint the next police commissioner for four months. The regular police commissioner will be appointed by the Minister of Public Security in the next government only after the elections and until then, incumbent Moti Cohen will continue to serve. The two candidates he is deliberating upon are Major General (Res.) Roni Numa and Moti Cohen, the substitute commissioner. Erdan met with Maj. Gen. (res.) Roni Numa twice, and at the second meeting, held last week, Numa told the Minister of Public Security that if he did not find a candidate from the ranks of the police, he would definitely agree to consider the proposal.